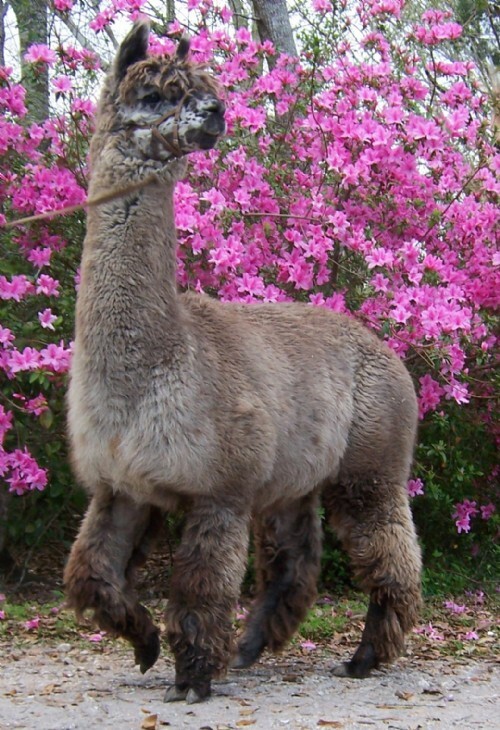 KUSKA PAKU APPALOOSAS - SOUTH MISSISSIPPI ALPACAS is a farm located in Moss Point, Mississippi owned by The Palmers. 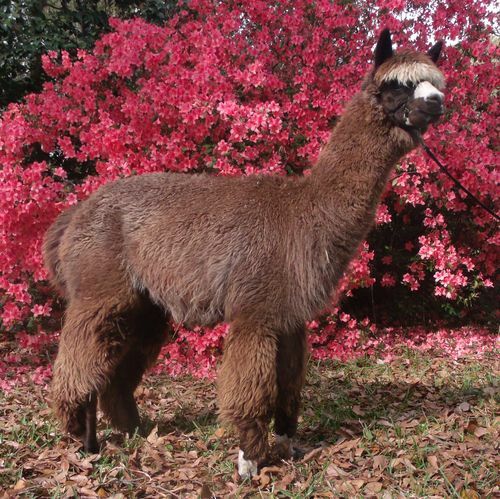 Mississippi's Oldest Alpaca Farm, Kuska features one of the rarest colored Huacaya herds in the US. Offering some of the finest bloodlines in the industry. Our Primary Goal is EXTREME Color Production with the Quality and Pedigree to rival even the best White. We chose to keep our numbers limited so each animal gets personal attention. Kuska Specializes in rare Harlequin Grey, Appaloosa, Multi color, & various rare grey hues. Most of our herd features multiple Accoyo lines. Bringing us the high quality of the finest white, yet we hunted for the rarest to offer some of the most spectacular colors imaginable. 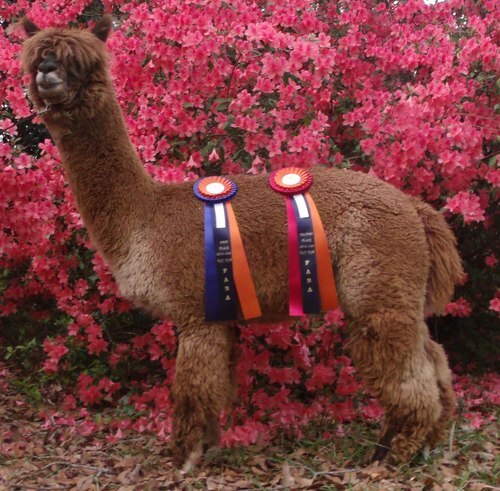 Our focus is centered on distinctive alpacas with exceptional fleece and conformational qualities. We realized early on that alpacas with good dispositions make a huge difference in herd management. We worked hard to find males with exciting colors and excellent temperament. Our animals are not just a number to us, We know every alpaca on our farm by name and can tell you their personal information like they were our family. We do our very best to properly socialize Every alpaca born here. We also make sure all animals are at least started on halter training. This practice makes a much nicer animal for our customers. We have Over 15 years in the industry, 20+ years raising Livestock. We have been serving as a full commitment farm since 2003. 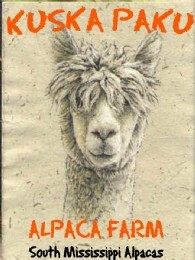 Our plan is to build a very strong Southern Alpaca, An Alpaca that will stand out in a crowd. Much like the Macho males with large heads, Dense top knots, big boned, and heavily fibered, plus add in rich colors, multi colors, and some of the rarest colors available. * 0% Financing for up to 2 years! * Delivery within our tri-state area, I can personally deliver your animals to you. Within 200 miles no problem! Over 200 mi. w/ small fee.